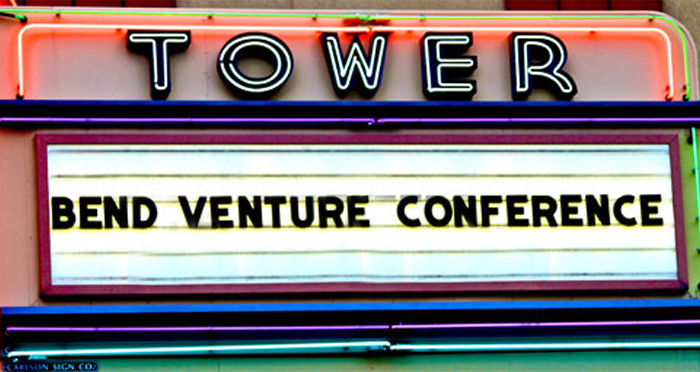 Economic Development for Central Oregon (EDCO) will again host the annual two-day Bend Venture Conference (BVC), now in its 15th year, on Thursday, October 18 – Friday, October 19, at the iconic Tower Theatre in downtown Bend. This year’s conference will once again feature three competition categories: Growth Stage, Early Stage and Impact. The application period is open now through August 8th and companies across the United States are invited to apply. 2018 Title Sponsors are Schwabe, Williamson & Wyatt; Jones & Roth; US Bank.